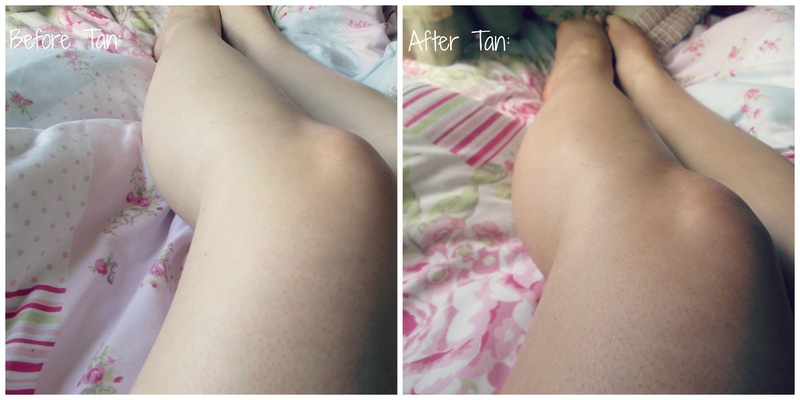 Want to find out more about a fake tan that has taken Ireland by storm? Keep reading to find out more. This review is on an Irish based product, Cocoa Brown 1 Hour Tan. If you are in anyway Irish you have heard many people go on about this product and if not you have probably seen endless amounts of blog posts on it. 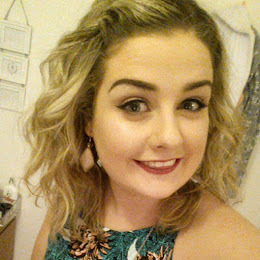 I'm not exactly a tan addict but when going on a night out with friends I tend to use a small bit to get rid of any paleness. Usually when buying tan I stick to what I know. For instance, instant tans so I can see it going on. Since I had seen/heard everyone under the Irish sky rant and rave about this I thought I would give it a go. At first I was scared as there was no colour shade on the bottle and was terrified of turning out like a tangerine. Eventually I plucked up the courage and started to apply it. When the tan comes out of the bottle it's a mousse like texture. (As you can see above.) As it's a brown colour you can also see your legs darkening so you know exactly where the tan is going. This made the process easier. The whole concept of this tan is you leave it for one hour to dry and you have a bronzed, naturally look of your skin. This couldn't be more true. With just one application, the colour on your legs looks 100% natural. Perfect right? From the picture above you can see that my legs no longer look scarily white but instead bronzed and beautiful! I have just used one application but if you wanted a darker look you could go for another. I could not praise Cocoa Brown Tan enough and for just €7 a bottle from your local Pennys (Primark) you can't go wrong. Have you used Cocoa Brown Tan yet? If so, what did you think?